PHARR — Edinburg and Pharr on Monday both took the first steps to a significant Rio Grande Valley-wide Metropolitan Planning Organization merger, as both voted to support the merger of the three South Texas MPOs: Brownsville MPO, Harlingen-San Benito MPO and Hidalgo County MPO. The merger, which has been in the works for years but had been held up because of hesitations by some elected officials in Cameron County, is all but finalized. Signatures are required from county judges in Cameron and Hidalgo Counties and from mayors of some of the largest Valley cities. 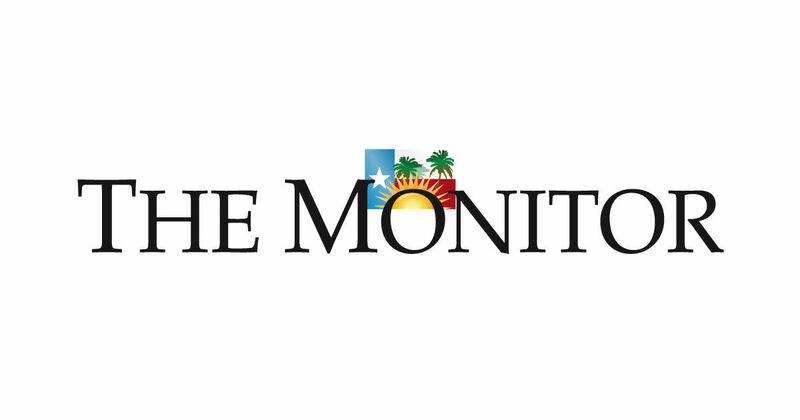 Edinburg Mayor Richard Molina and Pharr Mayor Ambrosio Hernandez on Monday both signed the agreement, which was brought to the meetings by Andrew Canon, the Hidalgo County MPO Director. Canon said he expects the remaining entities to vote and sign off on the merger imminently. The merger will likely lead to more transportation funding for the region, since it will be fighting for funds as a cohesive group of about 1.5 million people, as opposed to a split region. MPOs get federal funding through state departments of transportation, and the MPOs in the major metropolises in Texas often get more funding. But now, Canon, Hernandez and other South Texas officials believe the Valley MPO, once officially formed, will “have a seat at the table” with Austin, Dallas-Fort Worth, Houston and San Antonio. Canon also said that El Paso is trying to join that same “table,” but this Valley MPO has taken preference. The Valley MPO will consist of a 31-member policy board made up of the largest Valley cities in Cameron and Hidalgo Counties, and the county judges. 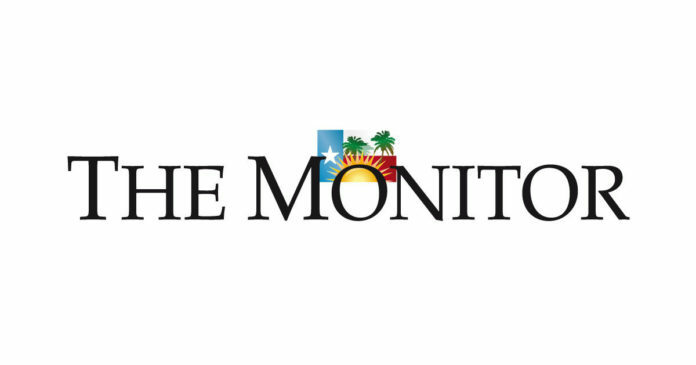 Canon, who called this merger “momentous,” complimented Hernandez at Pharr’s regularly scheduled city commission meeting on Monday for helping to get all parties to agree on the merger. Pharr Commissioner Ricardo Medina did, too. In addition to the 1.5 million people in the Valley, Canon pointed out that hundreds of thousands of people come from Mexico to shop, dine and spend time in South Texas, as do streams of Winter Texans. Hernandez praised his elected colleagues for helping get the merger done. “They left their egos outside the door,” he said.